Dharamshala is a beautiful places to be in. 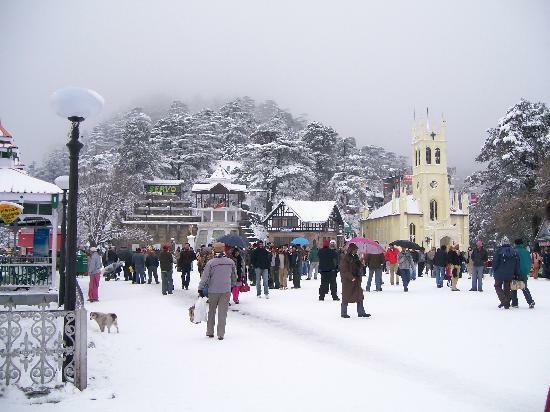 There are are lot of lovely places to visit in and near Dharamshala. 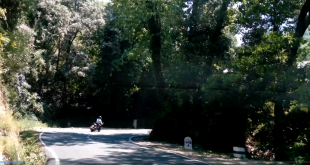 Reaching Dharamshala by road can take around 9-11 hours depending upon the route you take. Other factors like traffic can also add to the time. By now you must be wondering how to reach Dharamshala by Road. Well, this article will describe all the road routes from Delhi to Dharamshala and you will also know about the best route according to us. This route is best suited for people who stay in and around the areas of Pitampura, Rohini, Shalimar Bagh and Alipur. People who want to pass through Chandigarh can take this route. This route is best suited for people who stay in and around the areas of Pitampura, Rohini, Shalimar Bagh and Alipur. People who want to pass through Ludhiana & Jalandhar can take this route. 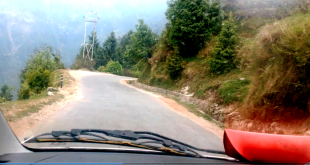 This is undoubtedly the most used and the best route to reach Dharamshala from Delhi. Hope you liked to know about all the Road Routes from Delhi to Dharamshala and also the Best Road Route from Delhi to Dharamshala. If you have any doubts or questions, you may leave your comments below.